Are you ready? Christmas is less than a week away! I am almost done, but not quite. I’m still ho humming on what to get a couple of people. Gift Cards are a quick and easy way to give a gift, especially when you know their favorite store or something that is on their list. Hubby is always chatting about the newest technology toys that are way above my head. It is just easier sometimes for me to buy him a gift card at Best Buy. bonus fuel points and other shopper perks through the supermarket’s loyalty programs. You’ve done this right? Gift Card Mall allows you to make all your purchases in one place, whether it be online where you can customize (and mail out!) or locally with the groceries at your favorite store. Check out the hundreds of retailers you can buy gift cards for and decide who is left on your list. Do you still need to grab some gift cards? 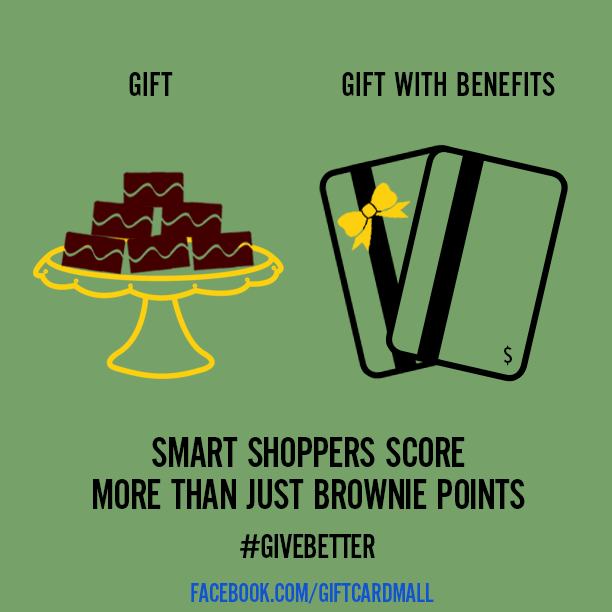 I partnered with GiftCardMall for this post. All opinions are my own. Gift cards are really fun to get....I always give several every year and I'm going to have to write this down for future gifting!